George (George Zinn), Microsoft's vice president and treasurer, said the launch of the Mastercard Track platform would ease some of the challenges faced by business customers in 192 countries around the world. 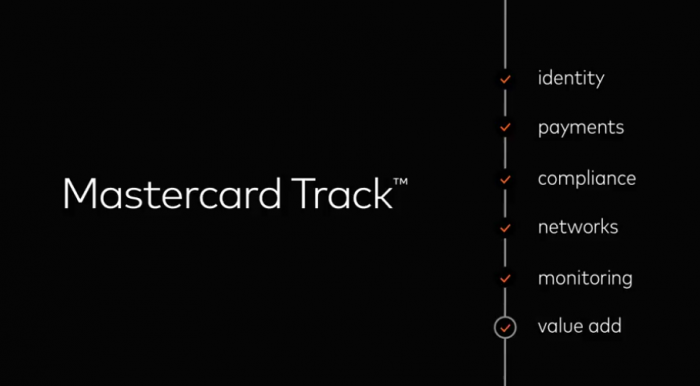 Mastercard Track is on the verge of Mastercard's strong challenge from another credit card giant, Visa. Last year, Visa pioneered the blockchain payment service called "B2B Connect" (connected to B2B). Similar to the Mastercard Track, Visa's "B2B Connect" is designed to simplify cross-border payments and enable direct payments between merchants, eliminating traditional intermediaries. Mastercard's president of strategic growth, Michael Froman (Michael Froman), said Mastercard Track was expected to attract governments, ports and trade promotion agencies around the world.